Spices like cinnamon, cumin, sweet paprika, turmeric and ginger are the building blocks of the Moroccan flavour profile. Morocco has one of the world’s most diverse cuisines, counting Berber, Arab, French, Spanish and Portuguese cultures among its influences. And with borders reaching both the Atlantic Ocean and the Mediterranean Sea, it has a bounty not only of seafood, but also of the fruits and vegetables that thrive in a Mediterranean climate. However, it’s the sweet and savoury spice combinations, layering of flavours and cooking methods that set the food here apart. 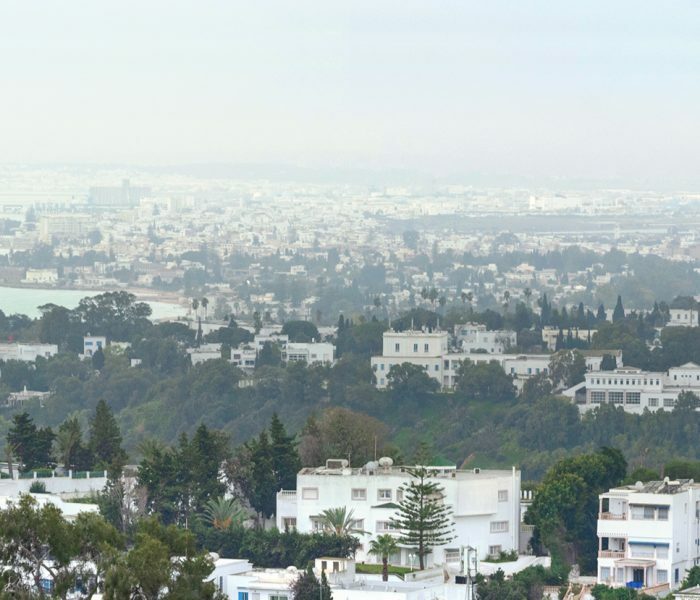 From the coast of Casablanca to the mountainous desert of Marrakech, we combed the country to locate the tastes you shouldn’t go home without trying. 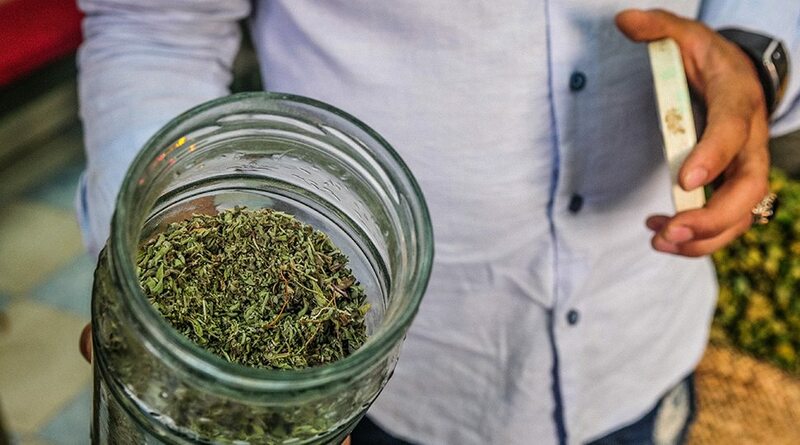 A few select spices are key to authentic Moroccan cuisine, according to Tarik Harabida, a Moroccan-born chef who conducts food tours and cooking classes in Marrakech. “Cinnamon, cumin, sweet paprika, turmeric and ginger can be found in any Moroccan home,” he says. These are the building blocks of the Moroccan flavour profile, along with ras el hanout. Oddly enough for a fundamental element, ras el hanout is a mixture of spices with no prescribed ingredients or amounts, though cardamom, nutmeg, cumin, anise, mace (nutmeg’s cousin), cinnamon, clove, ginger, turmeric and assorted peppers are usually present. “It’s a typical mix – what we use in tagines, couscous, lamb, everything,” Harabida says. Even with all these flavours, Moroccan cuisine is generally mild, but a heavy dose of harissa, a spicy paste of red chillies, coriander, cumin and garlic, will heat things up. Called khobz in Arabic, bread is served at every meal. Batbout, similar to a pita, may be stuffed with sweet or savoury fillings. Its cousin baghrir is like an American pancake, while msemen most resembles a French crêpe – the flattened dough folded into a square, then lightly fried in a pan. Either may appear at breakfast or at teatime, with honey or fruit jams. With the texture of cornbread, harcha is another breakfast standard, made from pan-fried semolina grits. And, given the past French influence, don’t be surprised to see bakeries offering flaky croissants aux amandes, pain au chocolat and chaussons aux pommes. 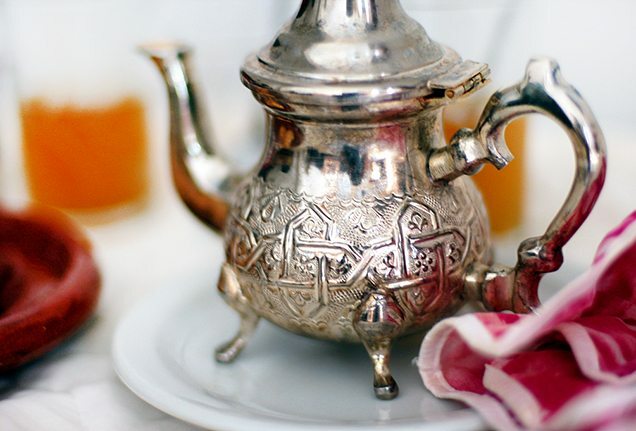 Whether at breakfast, lunch, dinner or any point in between, it’s always teatime in Morocco. 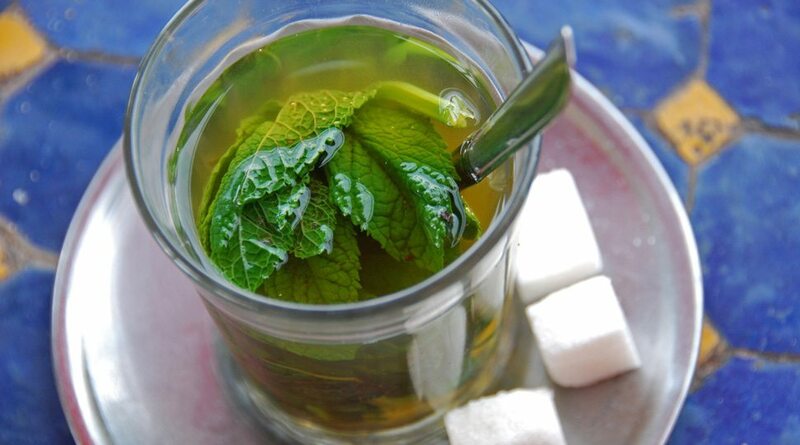 Mint tea symbolizes Moroccan hospitality: Chinese gunpowder green tea, fresh spearmint leaves and plenty of sugar. 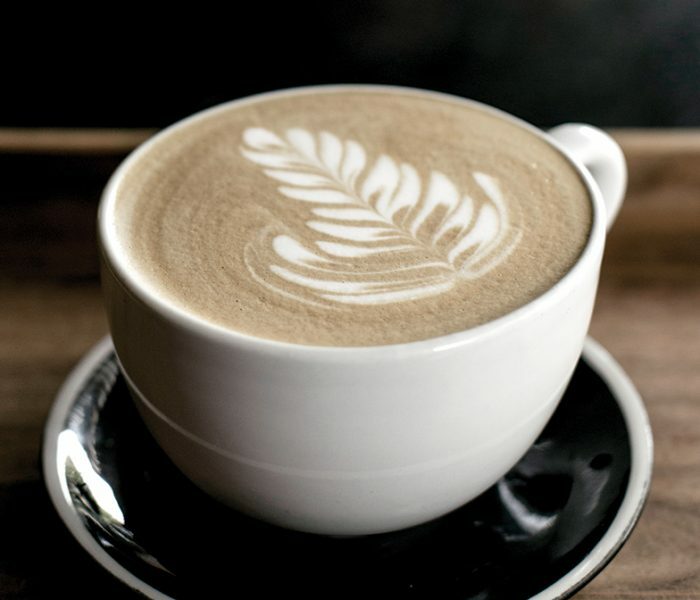 It’s poured from a height of at least 30 centimetres (12 inches) to create a frothy head. 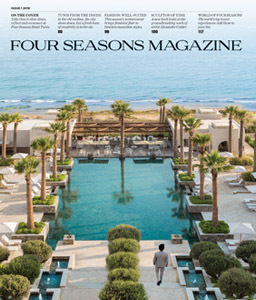 For an elevated take on the local ritual, reserve a table at Mint in Four Seasons Hotel Casablanca on a weekend afternoon. To accompany fine loose-leaf varieties from Maison Wright Tea, a Moroccan family business, a buffet of traditional Moroccan sweets sits alongside French pastries created by Executive Pastry Chef Thierry Metee. Visit any souk in Morocco and you’re bound to see countless stalls overflowing with fruits and nuts. Freshly squeezed juices, especially orange, are popular, and so are dates, traditionally used to break the Ramadan fast – Morocco boasts more than 100 types. You’ll also find almonds, walnuts, pistachios and pine nuts roasted and salted, dipped in honey and rolled in sesame seeds, or stuffed into dates. Many popular tagines – whether the word refers to the shallow dish with its conical lid or the food cooked in it – contain lamb, chicken and vegetables as their main ingredients. 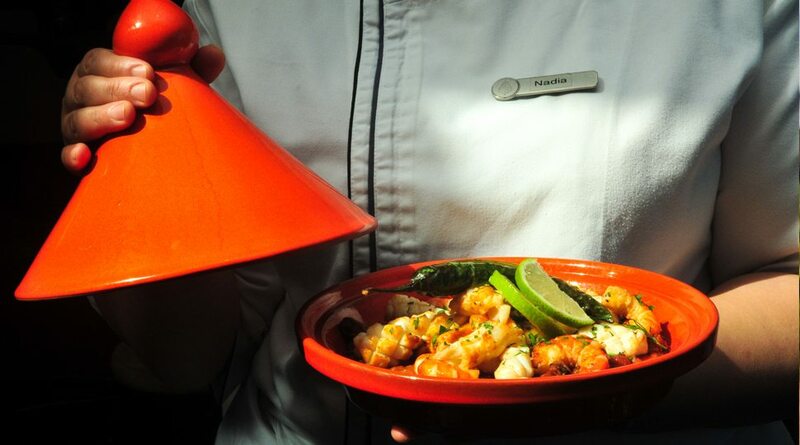 At Four Seasons Hotel Casablanca, however, Chef Nadia Chahid creates her signature tagine with seafood from Morocco’s Atlantic waters. Green peas, carrots, tomatoes, garlic, paprika, cumin, harissa, lemon juice and coriander simmer inside the vessel before she tops them with grilled squid, prawns, mussels, fish and a hot pepper. In the morning, the hard-working earthenware tagine slowly cooks eggs, tomatoes, onion, peppers and spices such as paprika and cumin for a kind of Moroccan shakshouka. Kefta, made from ground beef or lamb, turns up on skewers, as the meatballs in a tagine, or in hamburger-type patties. And then there are the snails – small and white, unlike the French escargot. They’re cooked in broth, ladled into a bowl and eaten with a toothpick. Along with mint tea, it’s customary to have plenty of Moroccan pastries on hand in case unexpected guests arrive. 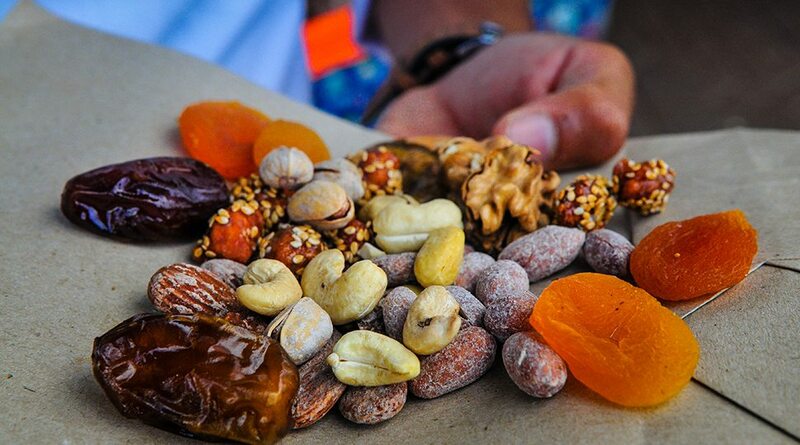 Sweets in Morocco are typically dense and made using almonds, orange blossom and rose waters, honey and sesame seeds. 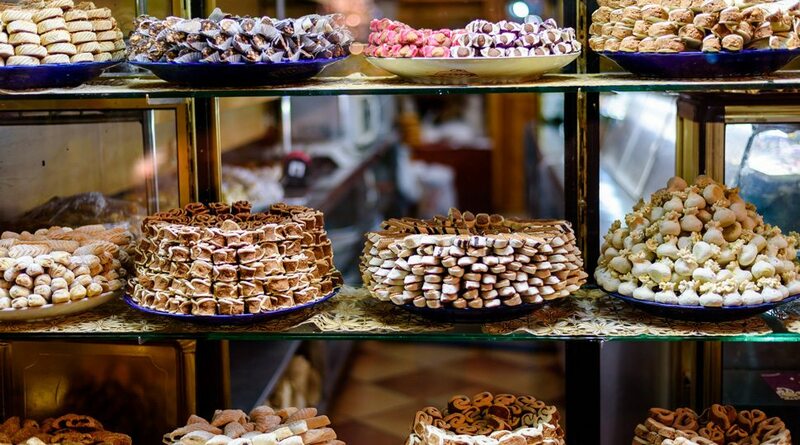 In the Habous quarter of Casablanca, Pâtisserie Bennis has been making Moroccan treats by hand for three generations. On any given day, there are at least 35 types of delectables to choose from, including ghoribas (cookies), akda aux amande (almond macaroons), almond briouats (puff pastry) and cornes el ghazal, filled with ground almonds, orange blossom water and cinnamon. 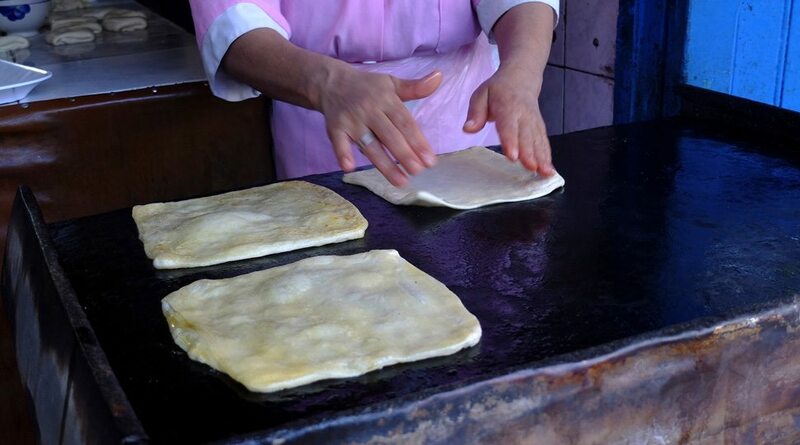 In the Marrakech Medina, sample a seemingly endless selection from vendors, particularly the honey-soaked chebakia. 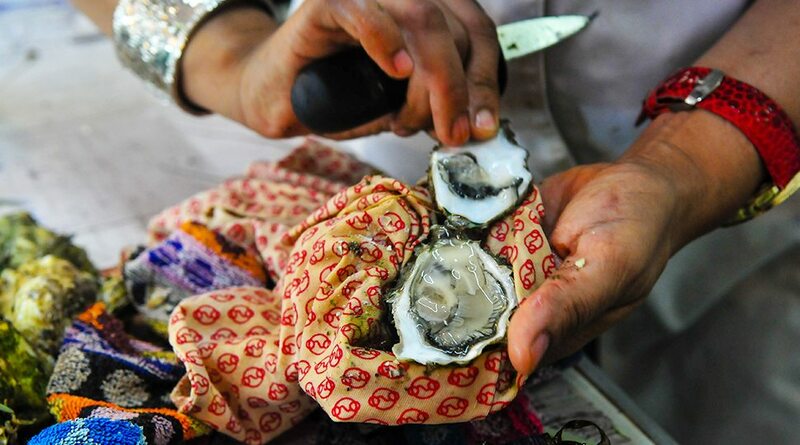 Where will your next culinary adventure take you? Coffee-loving visitors to Colombia's capital are discovering a city that increasingly knows its beans. Find out what's behind the buzz.